What is the First Theatre experience? Our First Theatre tours take place at set times, in set locations. Our science show 'Journey To The Centre Of The Brain' will be on tour tin he South West of England and Guernsey during September and October 2016. If you are interested in us coming to your school or area with a future show please contact us to express your interest. MakeBelieve Arts has been touring First Theatre shows across the country and into schools since 2004. 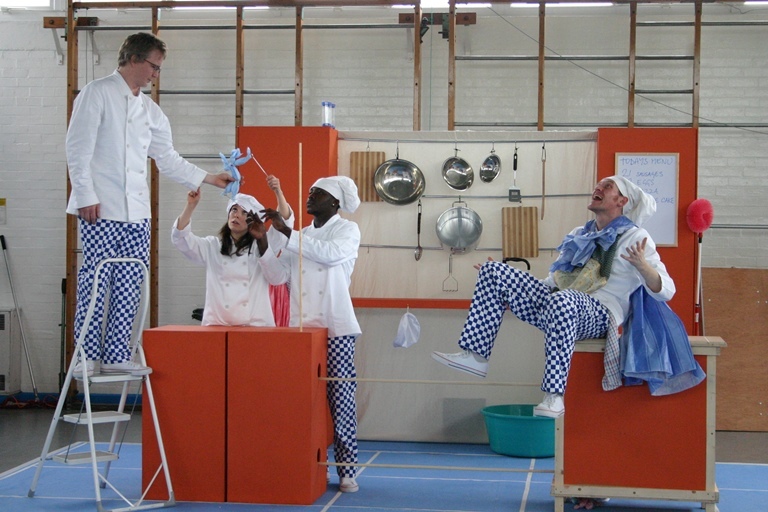 All our shows are rooted in the National Curriculum, whether they are exploring maths and measurement in Gulliver's Travels, to the inside of our bodies in Giant Tours or exploring storytelling in The Woman Who Cooked Everything. 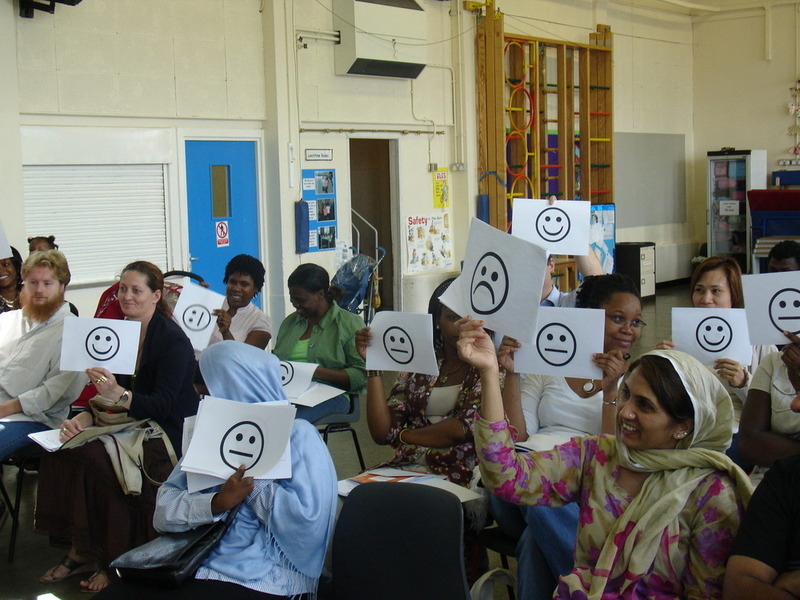 Our shows are energetic and engaging, participative and playful, educational and entertaining. 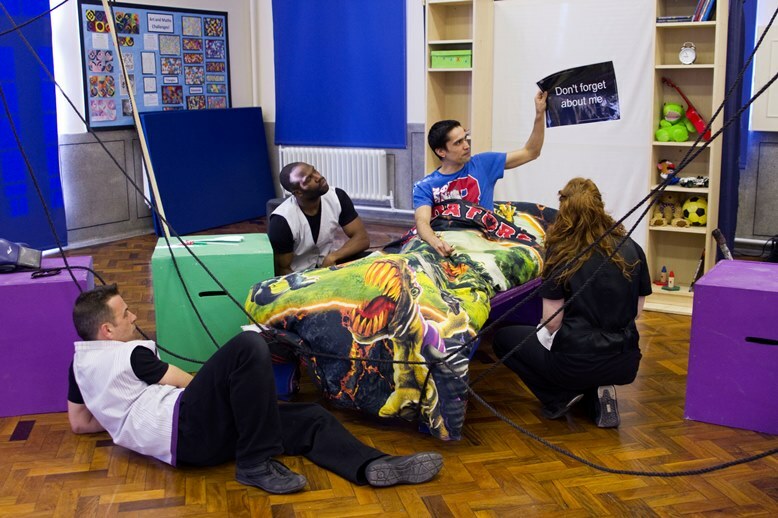 We are committed to bringing a unique First Theatre experience with limitless imagination to your school hall. Evaluation by Ben Gammon of Journey To The Centre Of The Brain, and the website World Inside Me, and the accompanying films.